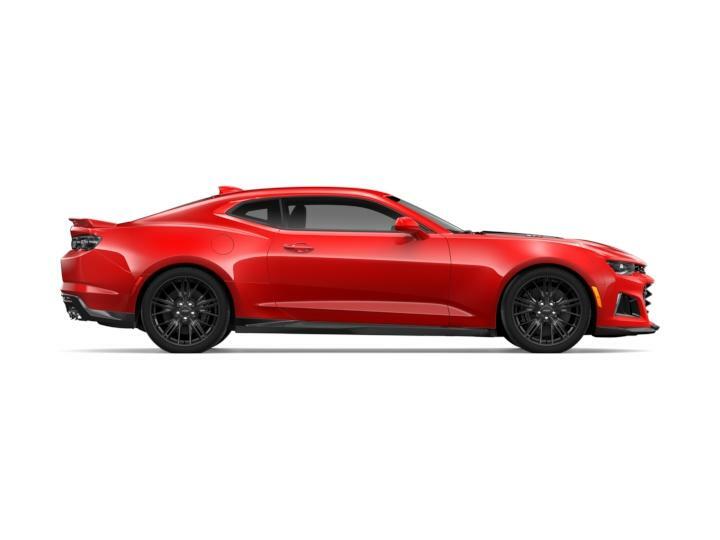 Learn more about the New 2019 Chevrolet models, available at Chelsea Chevrolet Buick, near Ann Arbor. 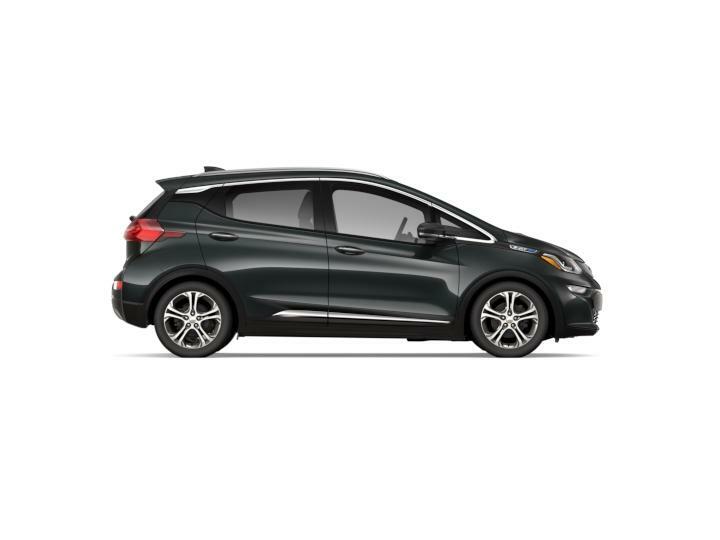 Contact Us Online to schedule a test drive or speak to one of our experienced Chelsea Chevrolet Buick team members for Financing Information, whether you should Lease or Buy a new Chevrolet, or for Directions to the Chelsea Chevrolet Buick dealership, just outside of Ann Arbor & Dexter. 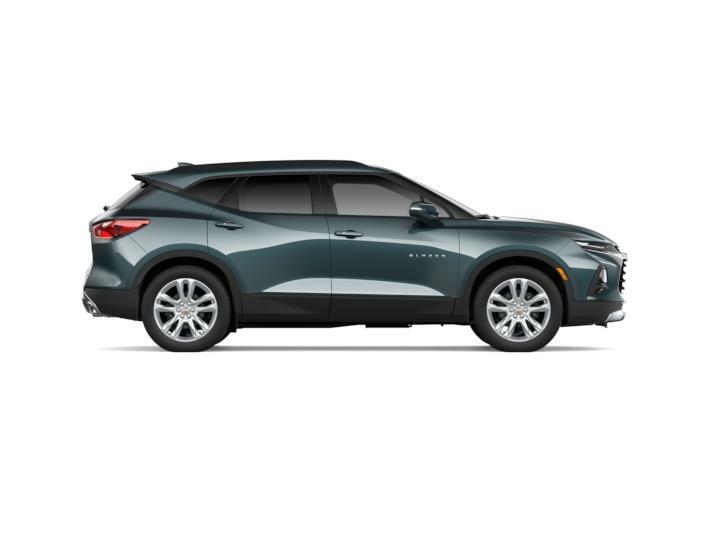 Pick any car or SUV above to discover more about the Buick and Chevrolet model's features, or locate a new Buick and Chevrolet in Chelsea, MI. 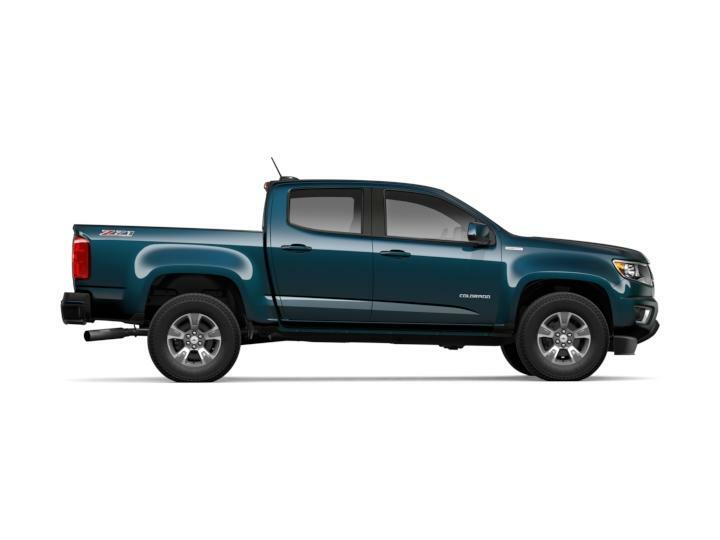 If you have questions, please get in touch with the Chelsea Chevrolet Buick sales department by email or give us a call at (734) 475-8663. You can also check our hours and directions page for the best route to our dealership.